with the lights up, the sound lowered, and where everyone can feel comfortable to talk, move, and enjoy the movie their way. ideal for young children and guests sensitive to loud noises or darkness. children to the movies. Parents can bring their babies - no age limit is enforced. 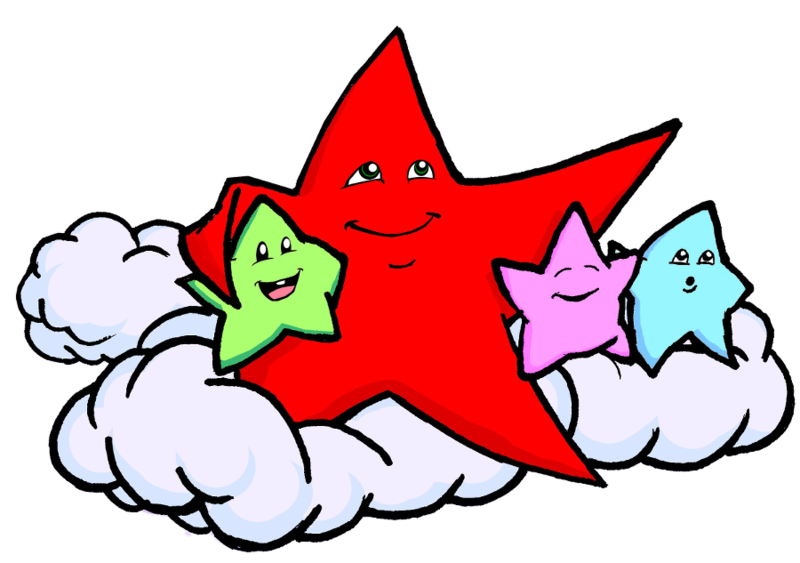 Bright Stars presentations are discounted for everyone. Enjoy a unique screening at a special price! with the to-your-seat service, full menu, and great experience Star Cinema Grill is known for - for only $5 a ticket. Children under the age of three years old are free! Every Wednesday we'll have a Bright Stars screening, and tickets will usually be available a week prior. Visit StarCinemaGrill.net to stay up-to-date with all our forthcoming events! Join us for our Bright Stars presentation of Dumbo, with the lights up and sound softened for an all-ages, sensory-friendly experience! Join us for our Bright Stars presentation of Missing Link, with the lights up and sound softened for an all-ages, sensory-friendly experience!